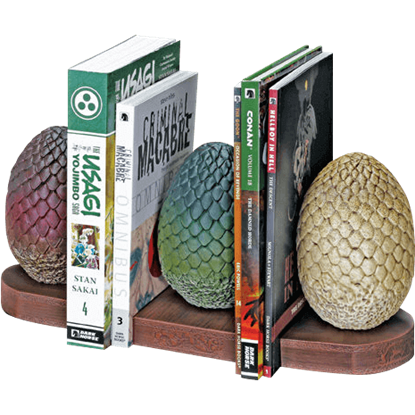 The mother of dragons is always good to have at your side as you head throughout your daily activities! 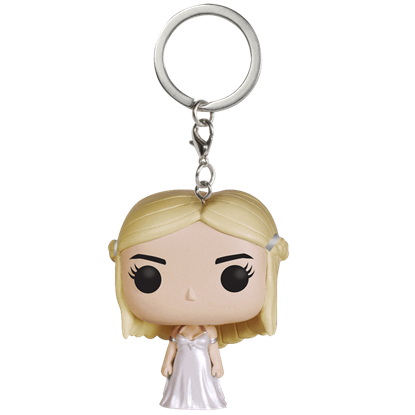 With the Game of Thrones Daenerys Targaryen Pocket POP Keychain, you will never have to leave your favorite POP figure at home. 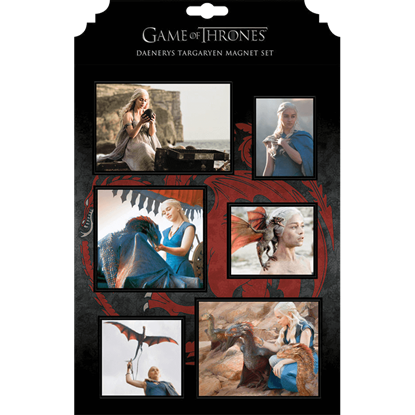 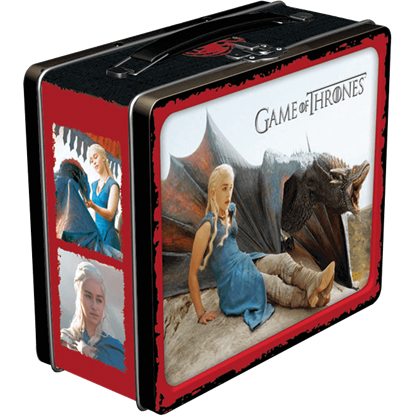 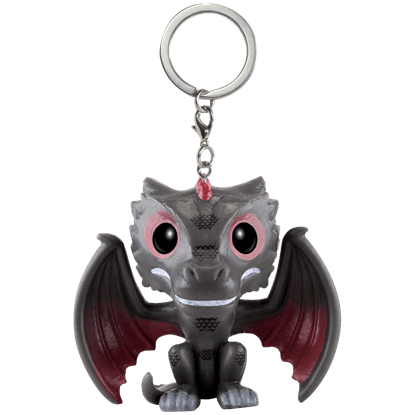 The dragon depicted by the Game of Thrones Drogon Pocket POP Keychain is a fearsome creature, but extremely loyal to his mother, Daenerys Targaryen. 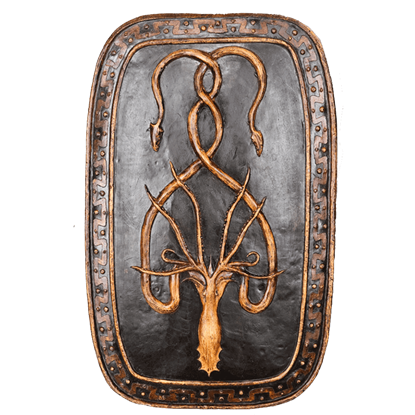 This miniature version of The Winged Shadow is a worthy guardian for your keys. 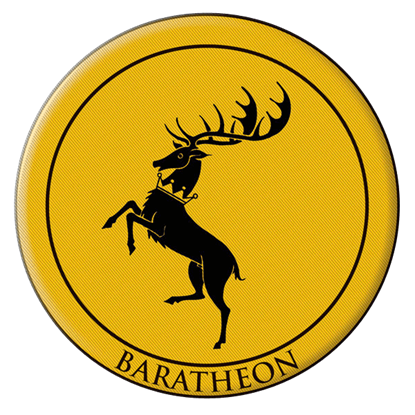 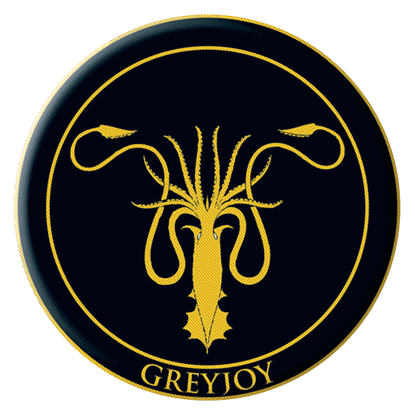 As the award-winning television series, Game of Thrones, continues, we are proud to continue offering a fantastic line of licensed products, including this simple yet impressive Game of Thrones Greyjoy Embroidered Patch. 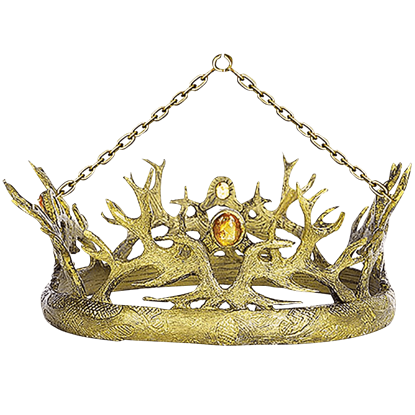 In Westeros, the second most powerful man in all the Seven Kingdoms is the Hand of the King, who advises the king and executes his commands. 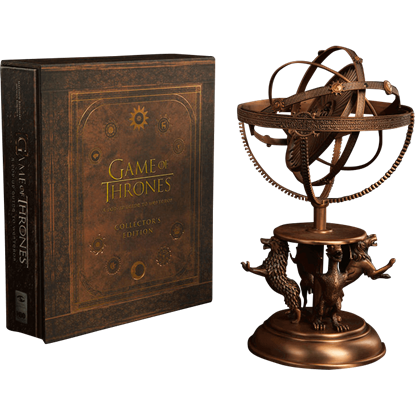 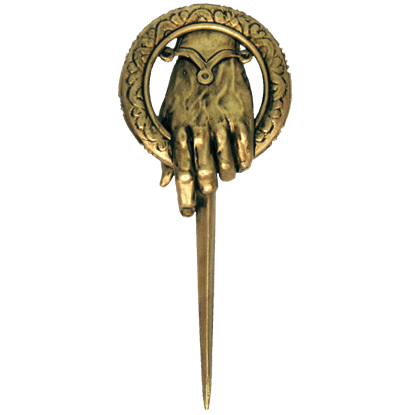 This Game of Thrones Hand Of The King Metal Pin is worn by the one who does this difficult job.